Over 80 students attended the event, representing 24 schools in 9 states. 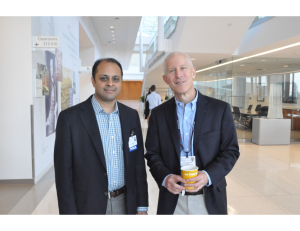 The day began with an introductory lecture on the history of IR and proceeded with additional talks, ranging from reproductive embolotherapy to pediatric interventions. 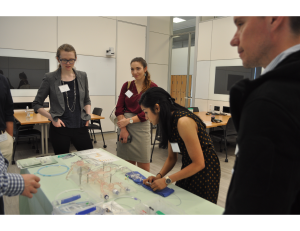 Our industry sponsors also attended the event and helped host a two- hour simulation session, allowing students to practice hands-on skills and learn more about the various devices used by interventionalists. The day concluded with a discussion about the new IR/DR pathway and a resident and fellow panel. 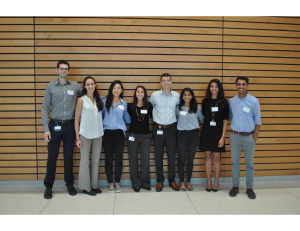 With the advent of the new IR residency, medical student outreach has become even more important. 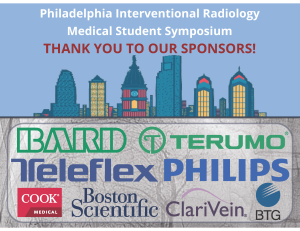 Regional conferences, such as the Philadelphia Medical Student IR Symposium, provide a forum for students to learn more about the field of IR and to network with fellow trainees and faculty. 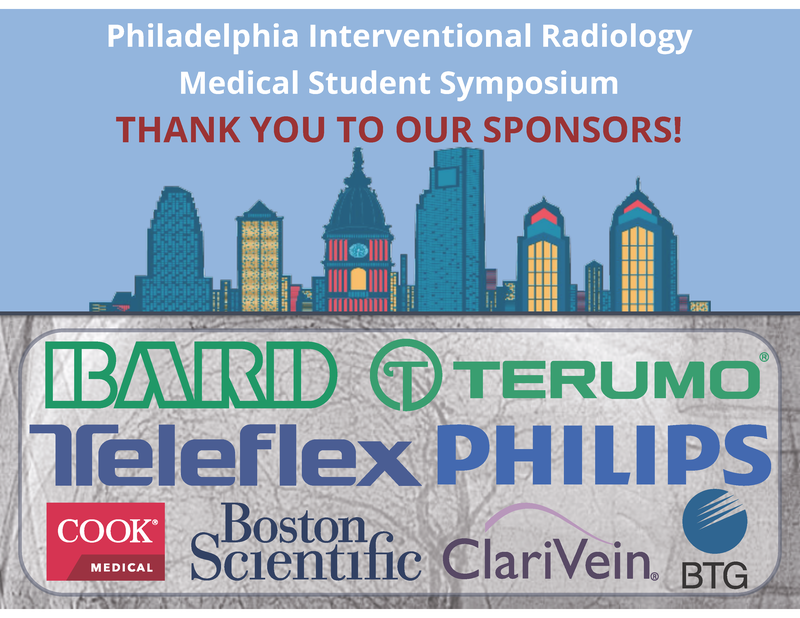 For further information about the Philadelphia Medical Student IR Symposium, please see our website: http://www.med.upenn.edu/irig/symposium/.